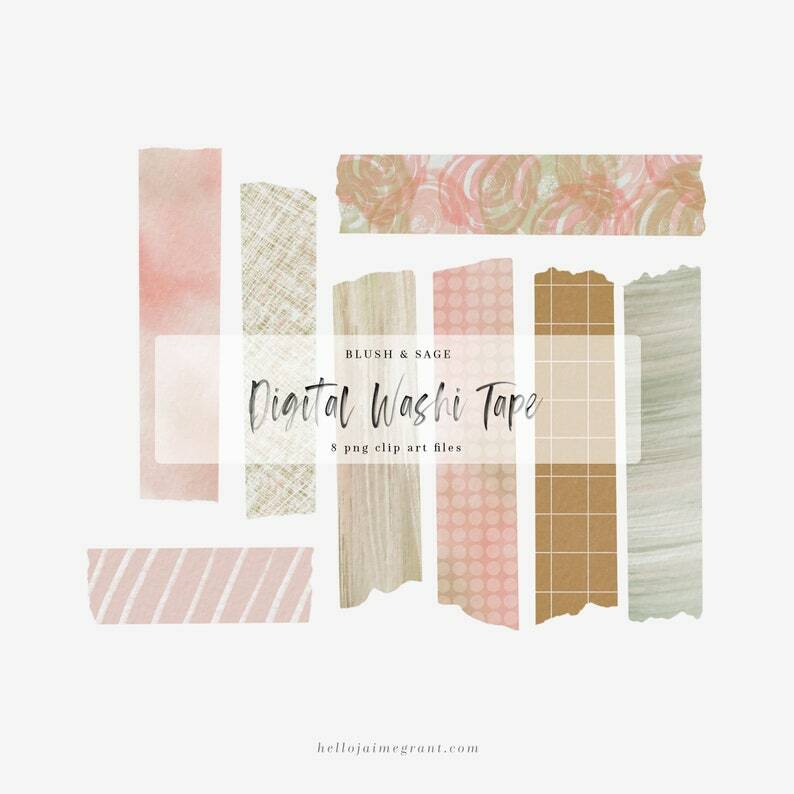 "Blush & Sage Washi Tape" is a collection of 8 digital washi tape that are perfect for digital planners, scrapbooks, and adding accents to your photos to post on social media. - All clipart sets include a complimentary Standard License which applies to only one clipart set or graphic collection. - All personal use is permitted. - Use the graphics to make unlimited items for your own business use - e.g. your logo, branding or social media, etc. - Graphics cannot be re-sold, copied or transferred. You cannot make new clip art or digital graphic resources for sale using these designs. 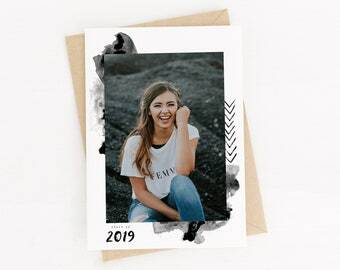 In order to use this set to create an unlimited amount of end products and units without credit please contact me to purchase an Extended License. 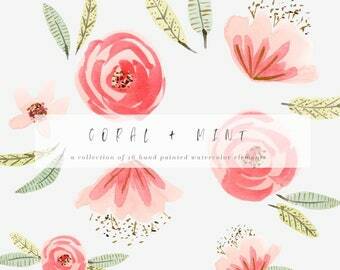 Like my shop to be notified when I upload new products.